Ever since chemotherapy and radiation became the ‘standard of care,’ oncology has been in the Dark Ages, often causing more harm and human suffering than it alleviates. Could the scientific community finally be waking up to the incomparable cancer-killing power of foods to cure what conventional treatment only makes worse? The discovery of cancer stem cells at the heart of cancer malignancy reveals that the present-day standard of care in oncology is doing far more harm than good. It also indicates a desperate need for safer, more effective alternatives that exhibitselective cytoxicity, i.e. 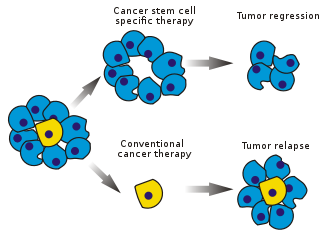 the ability to kill only the cancer and cancer stem cells while leaving unharmed non-cancerous tissue. 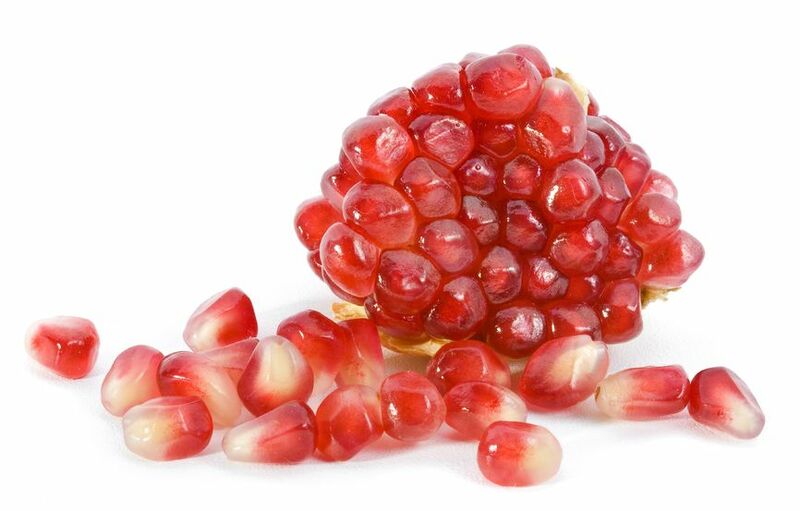 Pomegranate has been extensively researched to possess a wide range of therapeutic properties. 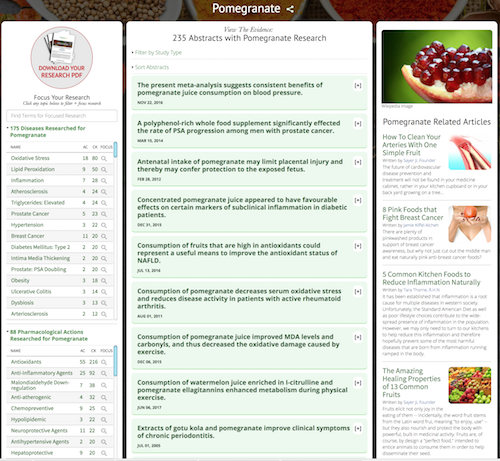 Learn more by visiting our database on the topic:Pomegranate Health Benefits.